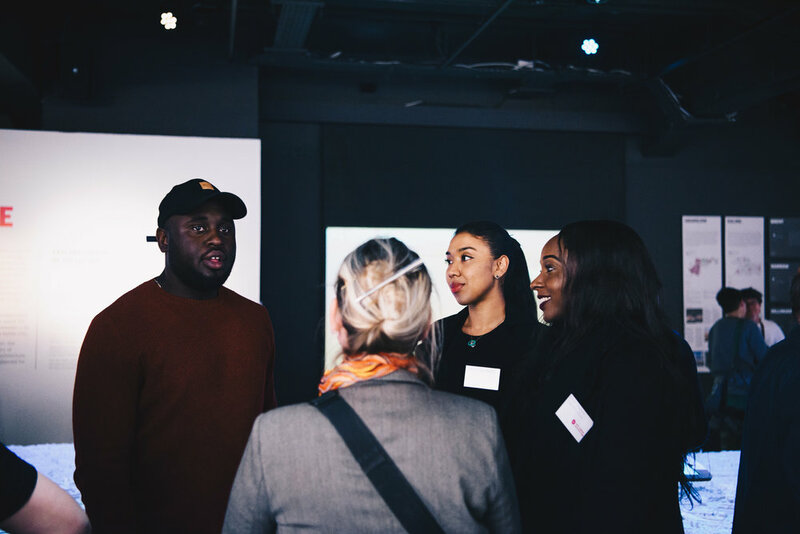 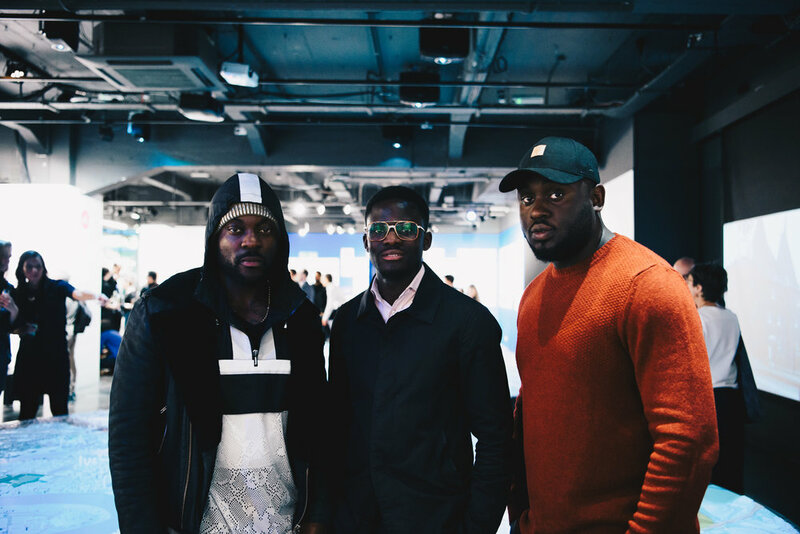 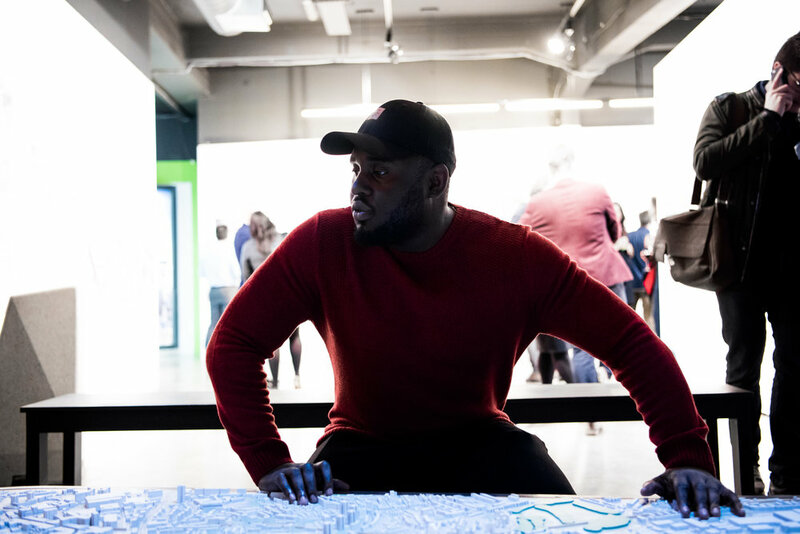 On Wednesday 5 April Ruff Sqwad Arts Foundation's very own Ebs and Prince were present at the private view of ‘Lea River Park: a new landscape for London’, exhibition from the London Legacy Development Corporation and the London Boroughs of Newham and Tower Hamlets hosted by the NLA. 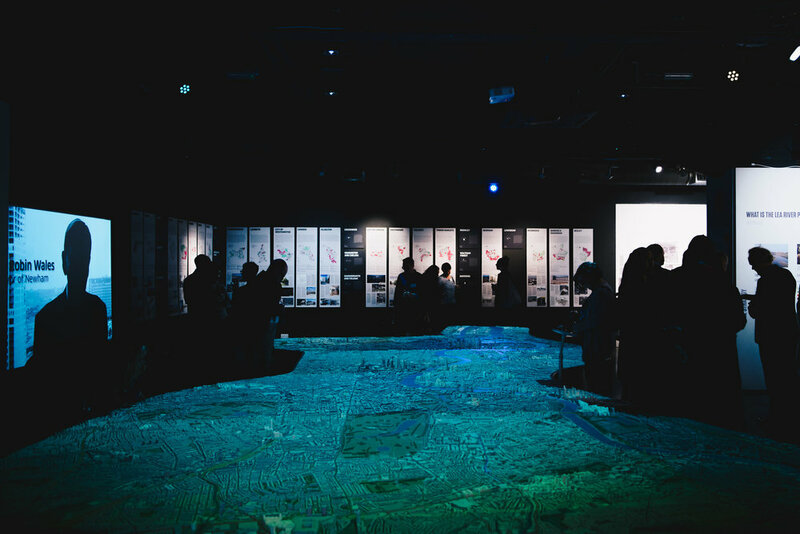 The exhibition explores the past, present and future of the Lea River Park, a major new landscape for London designed by 5th Studio, which extends for 3 miles along the banks of the River Lea, from Queen Elizabeth Olympic Park to the River Thames, linking it to the Royal Docks and Canary Wharf. 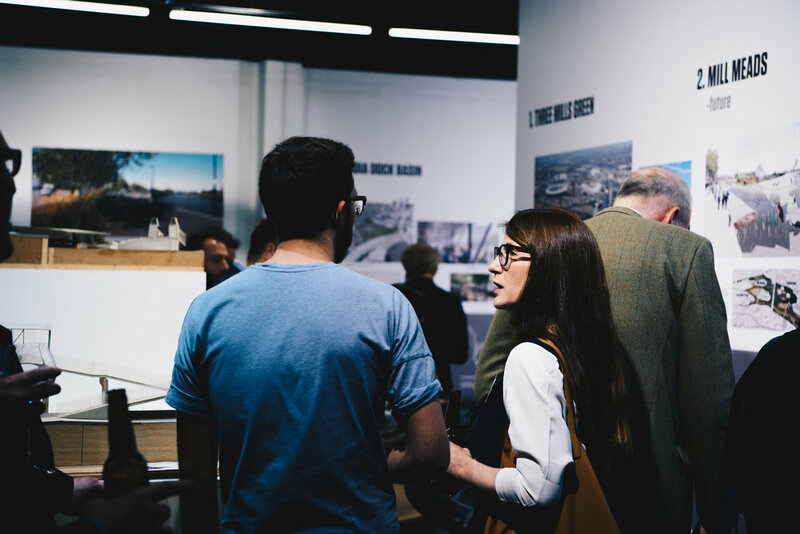 It will showcase current and planned works that are leading the evolution of this former industrial backland. 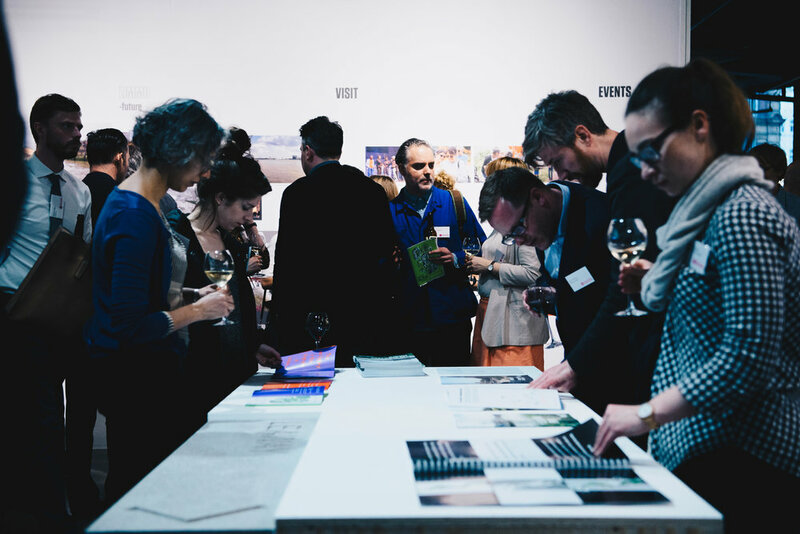 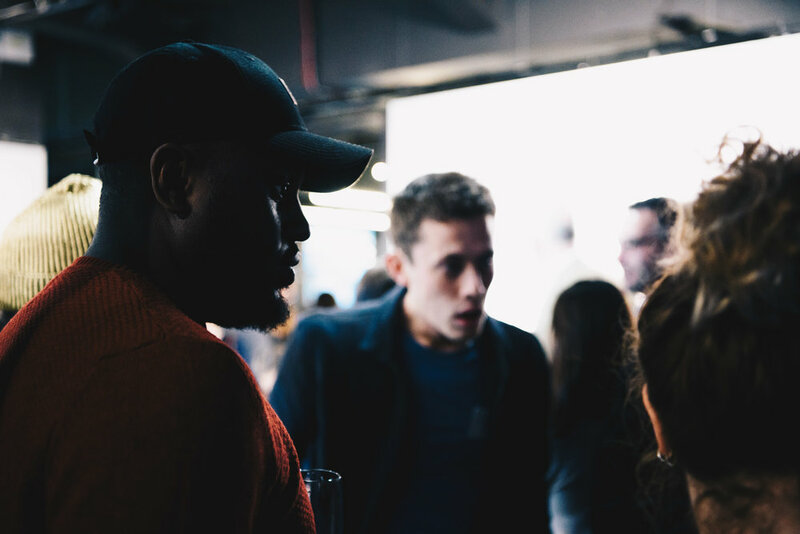 Drop us a line for more information, to collaborate or get involved!